From Atomique secours, France, 1953. 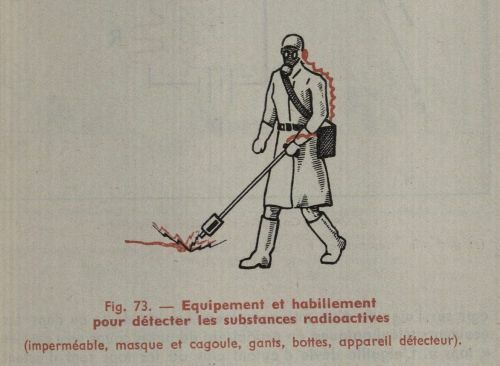 This entry was posted in Front Page and tagged france, illustration, nuclear war, Posthorn, Repost, Tumblr on 04/12/2013 by John. 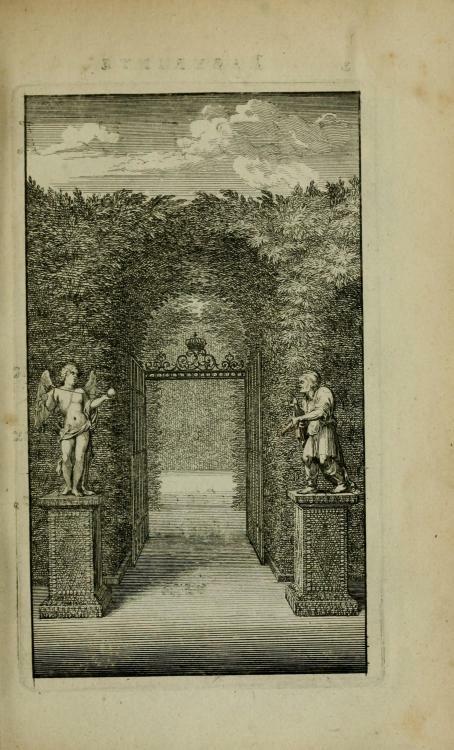 Some engravings from Labyrinte de Versailles, 1677, by Sébastian Le Clerc. 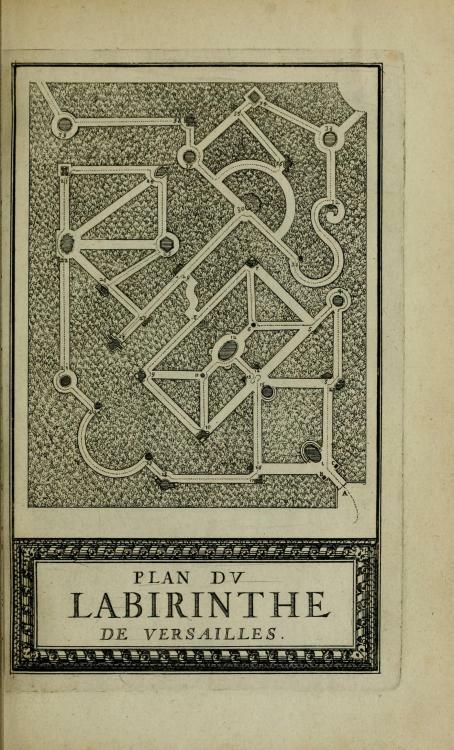 The “lost labyrinth of Versailles” was completed in 1677 for Louis XIV. 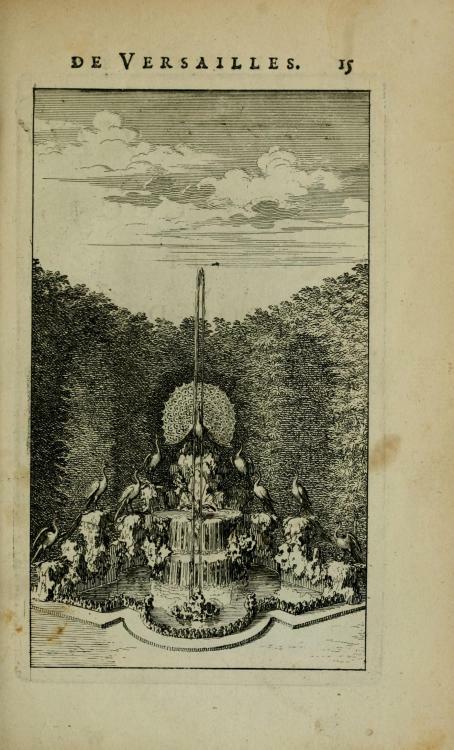 It contained thirty-nine fountains, each of which depicted a scene from Aesop’s Fables. 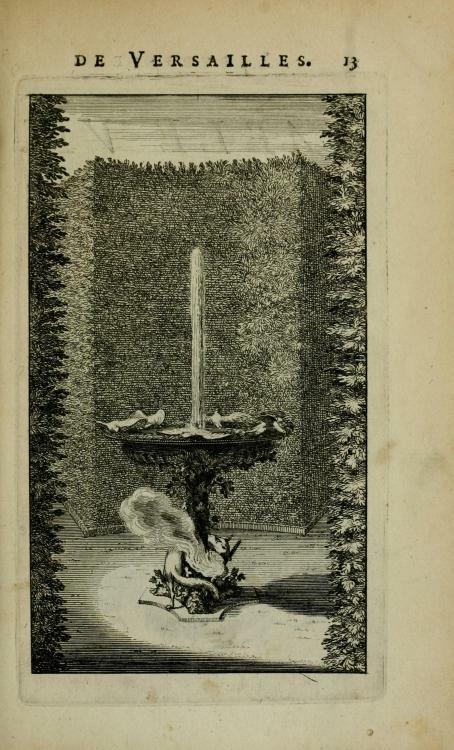 The Dauphin, Louis’ son, learned to read from the fables printed on the plaques affixed to each fountain. 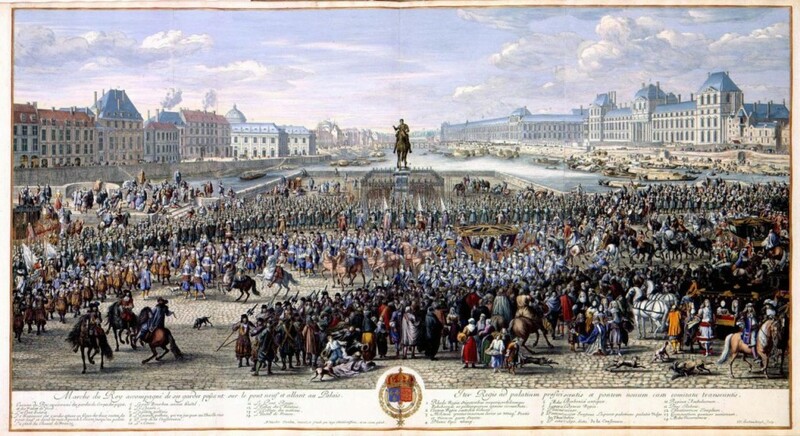 The labyrinth was torn down by Louis XVI in 1778, and replaced by the Bosquet de la Reine, an English-style garden in which events involving Marie Antoinette and the infamous “Affair of the Diamond Necklace” took place. 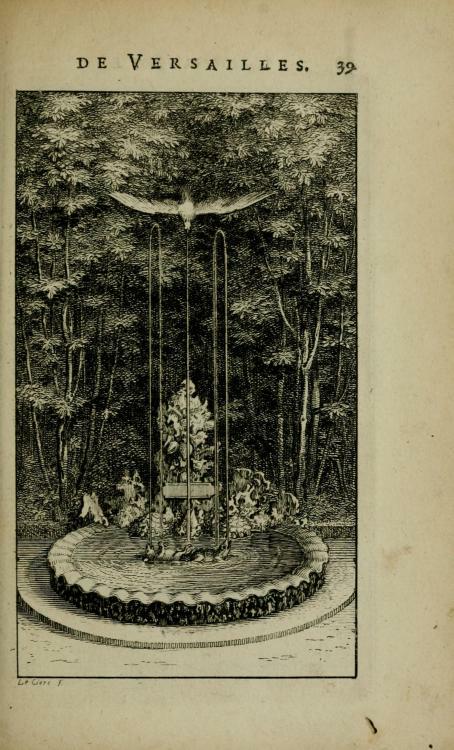 This entry was posted in Front Page and tagged 17th century, aesop's fables, france, history, labyrinth, Posthorn, Repost, Tumblr, versailles on 31/01/2013 by John. 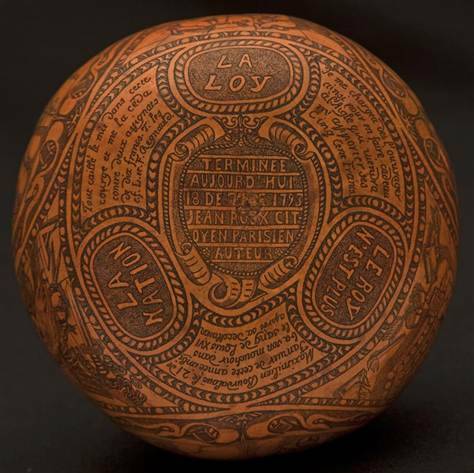 Masthead of the first issue of “Le Ballon Poste: Journal du siège de Paris” published 30 Oct., 1870. During the Franco-Prussian War of 1870, Paris was under siege. 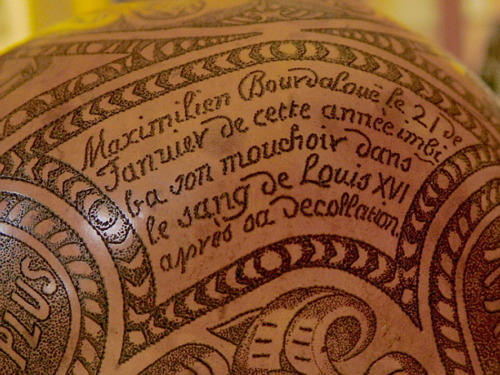 The only way in or out of the city was by balloon; the French started making use of balloon mail. They used balloons to distrubute these newspapers detailing events within the besieged city. Brown University has scans. 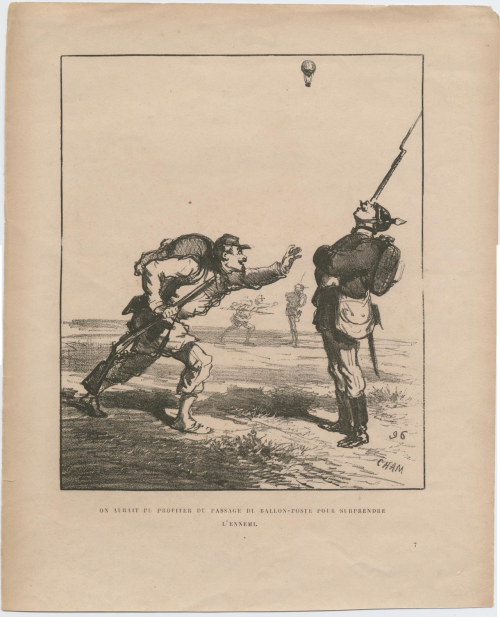 Below, a cartoon of a Prussian soldier distracted by an escaping balloon. 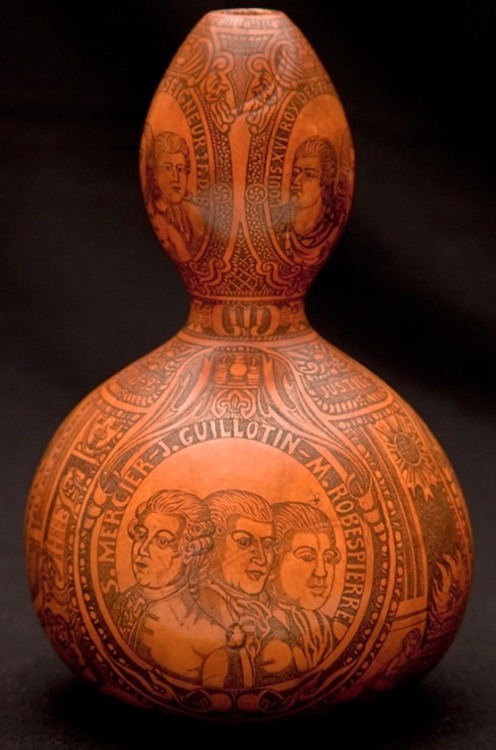 This entry was posted in Front Page and tagged 19th century, balloon, france, franco-prussian war, history, Posthorn, prussia, Repost, Tumblr on 09/10/2012 by John. 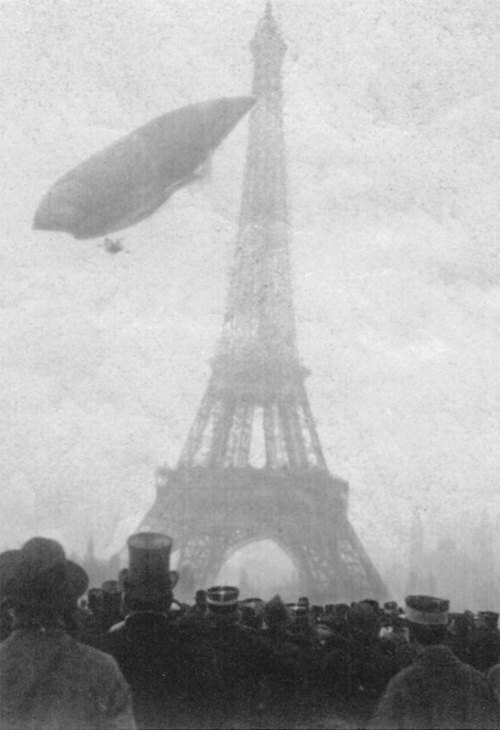 November 20th, 1903; the dirigible “Le Jaune” passes the Eiffel Tower. 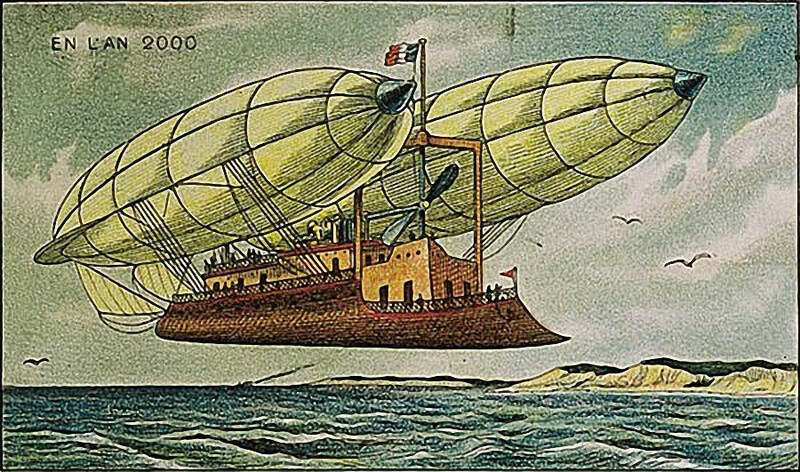 This entry was posted in Front Page and tagged airship, eiffel tower, france, history, le jaune, Lebaudy Frères, paris, Posthorn, Repost, Tumblr on 03/08/2012 by John. 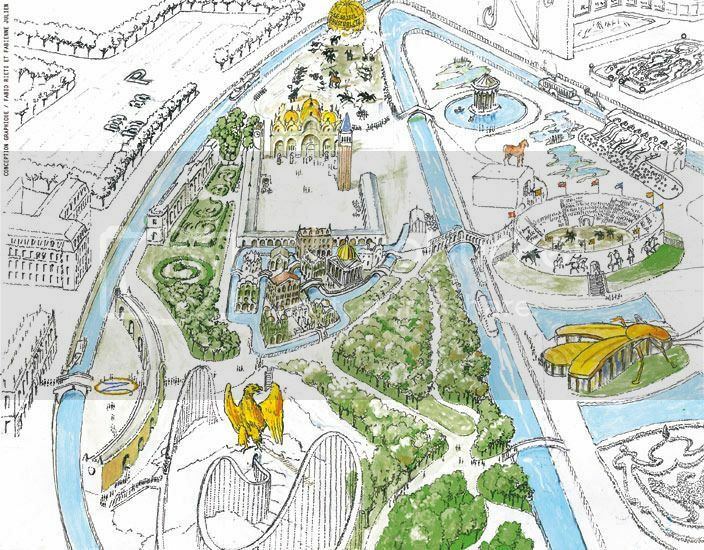 Having apparently decided to challenge Micky Mouse’s cultural sovereignty, the French are supposedly planning an amusement park themed on a little imperialism of their own. – A dry-ski slope that is a re-enactment of the retreat from Russia (! 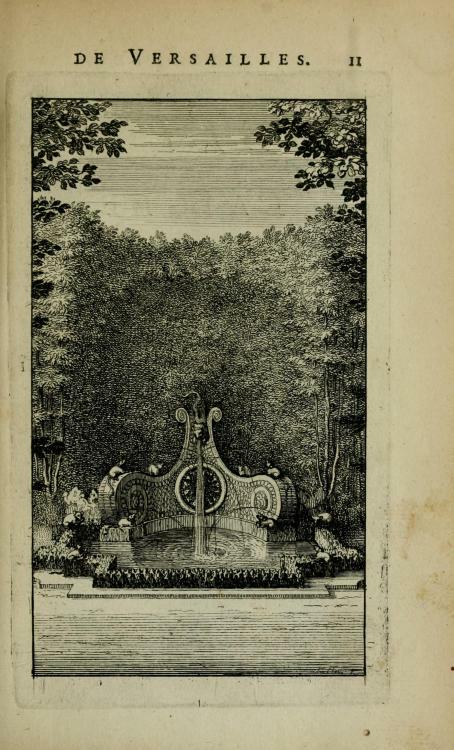 ), where patrons would pass by “frozen corpses of soldiers and horses”. 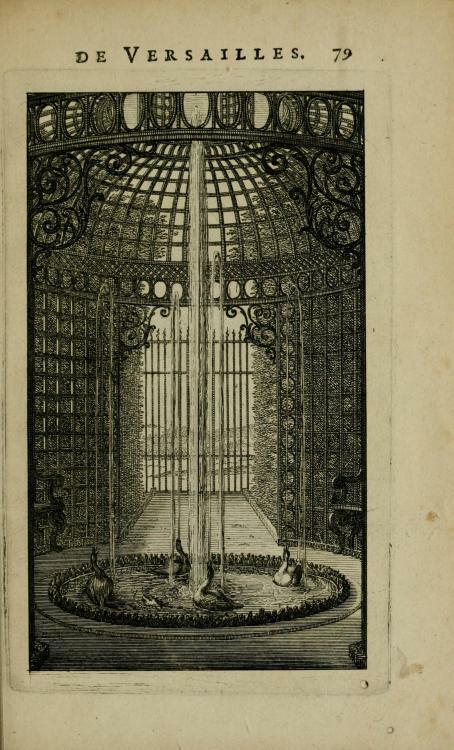 This entry was posted in Front Page and tagged amusement park, france, napoleon, Posthorn, Repost, Tumblr on 01/03/2012 by John. 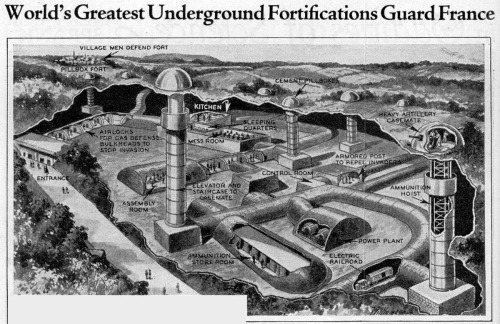 The Maginot Line; Modern Mechanix, Feb. 1934. This entry was posted in Front Page and tagged france, history, illustration, maginot line, Posthorn, Repost, Tumblr, ww2 on 20/02/2012 by John.